Been there, done that. : Totally Fractured! 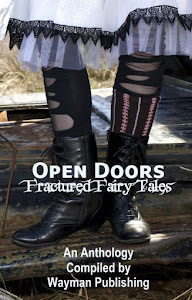 If you love Fairy Tales and Nursery Rhymes then you have to check out Wayman Publishing's soon to be released Anthology, OPEN DOORS-Fractured Fairy Tales! 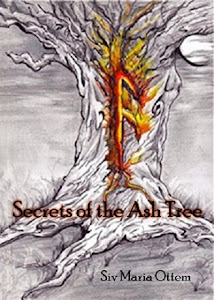 My story, Danny and his Magic Beans has been accepted and I know of several other great authors that are putting their twist on a favorite tale for this anthology as well. It is not too late to submitt a fractured or twisted story of your own. JUST CLICK ON THIS LINK! 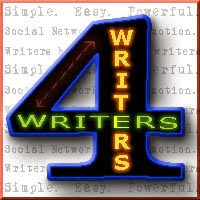 There are some great blogfests coming soon as well. 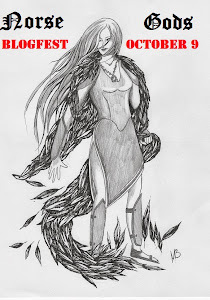 Mina Lobo is hosting her first ever blogfest Nov.7 in celebration of her one year blogging anniversary. The Resurrection Blogfest is all about sharing one of your first blogs that you feel didn't get the attention it deserved during your first year of blogging. Check out the details HERE. 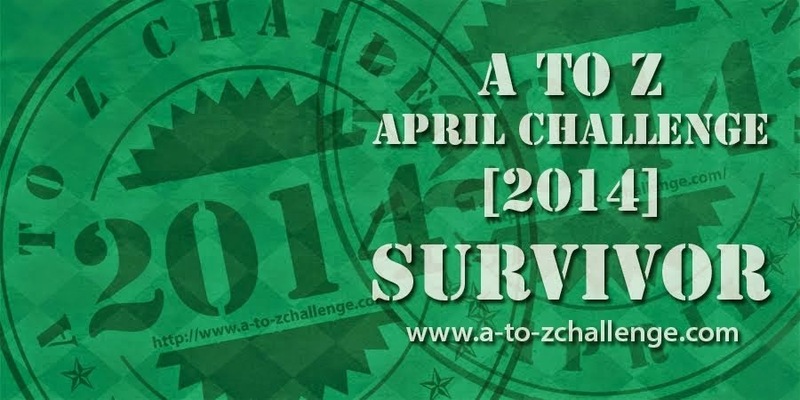 Time to show your appreciation for bloggers you have grown to love. Check out the details by visiting one of their sites. This Friday it is time for Minnie to get dressed up and take you trick or treating Gibberish Style. Please come back and join the fun! You may not see me around as much lately because I am slaving away on my book, but know that I am forever lurking around. What are you doing this week, getting excited about Halloween? It is finally starting to catch on over here. Who knows I might even get more then two trick and treaters at my door this year! Getting VERY excited for Halloween, Siv! I'll be at Disney World! Thanks for mentioning our blogfest. Three Musketeers - I like that! All right. Where did you the picture I took of my first blind date? My camera broke when I took a picture of her face. No, she wasn't that ... unique ... she just broke it over my head! Love that cover. I think I went to school with her. 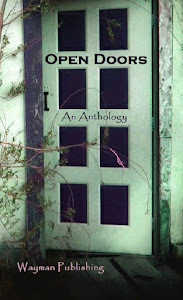 Congrats again for making it into the anthology. I wish I had time to write something for this. SO busy with getting the condo back into shape, dealing with the psychic and her whims, and editing Amber, querying BG and writing my new novella. I have an excerpt up now. I wrote the first five pages, but could only post up to a thousand words for the RFW's. Film noir seems to be a good choice for my writing style. I have to admit I really enjoy writing it, but oh, the RESEARCH. I have google constantly for AUTHENTIC details of clothes, locations,(what was around at that time) and appropriate speech... lots of fun slang in the 1940's. I might have had a shot at the Fairy Tale thing if I'd not been travelling for the last month! 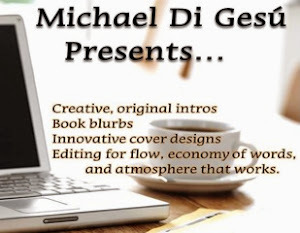 A week is a bit short to find inspiration and hone a good story - or is it? The cover looks fantastic and congrats on on another publishing venture. How exciting for you and here's to even more success. I need to spend some more time slaving away on my stories as well. I'm all excited for Halloween. I have two of my nephews going as a zombie and the Headless Horseman. Awesome cover! 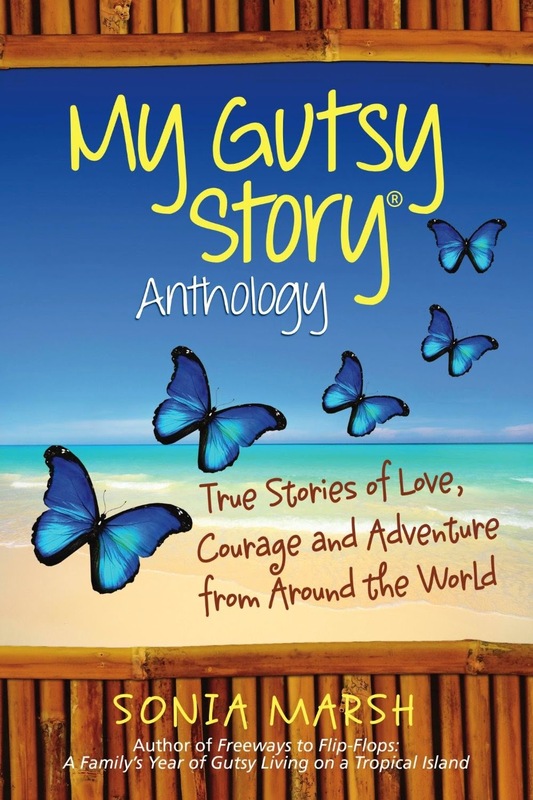 Congratulations on your story!!! I only saw this on my return from Canada, where everyone was getting excited about Halloween. The extent of my involvement is to buy goodies to give the local kids when they come round - Trick or Treat wasn't part of my own childhood! Pity I've missed the chance to write a fractured fairy tale, though - that sounds like fun.